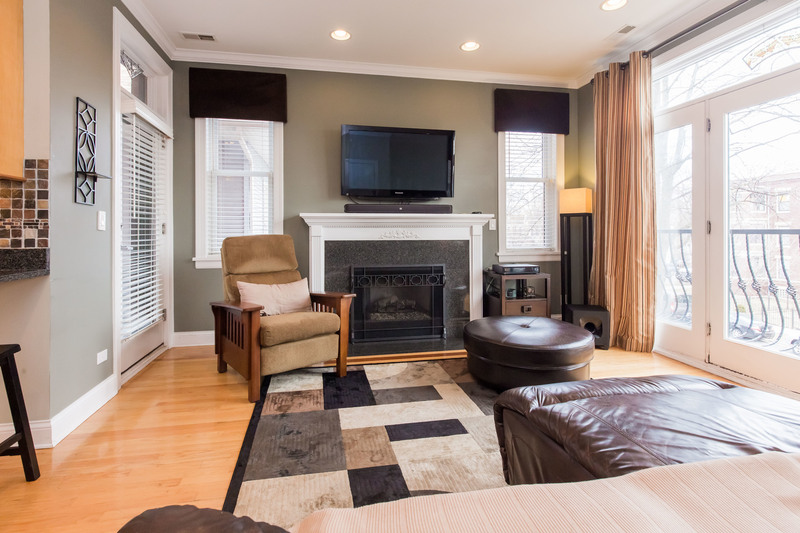 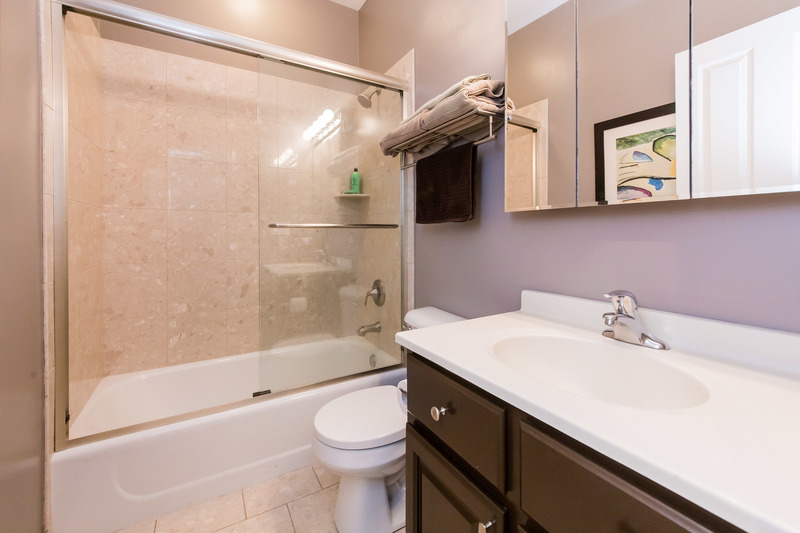 View our 3D virtual tour! 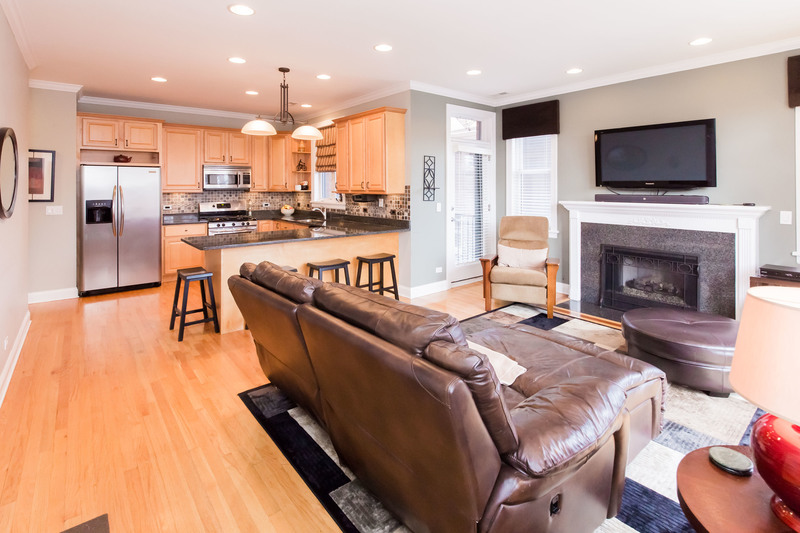 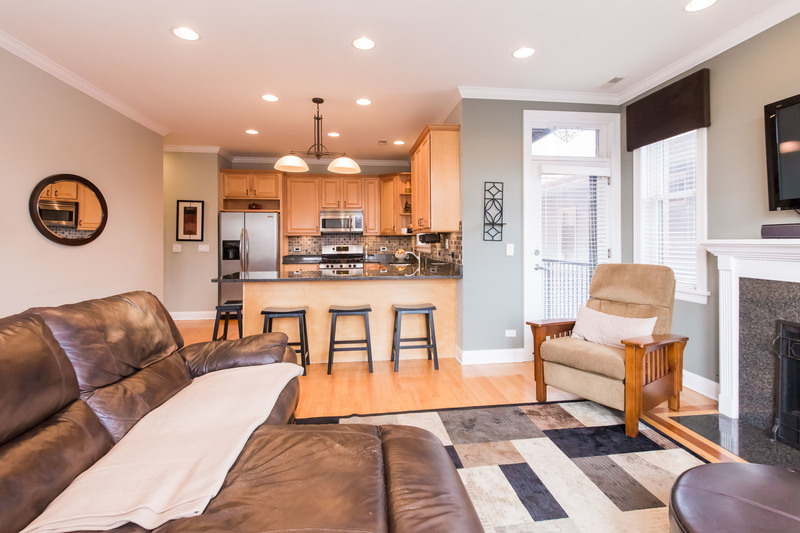 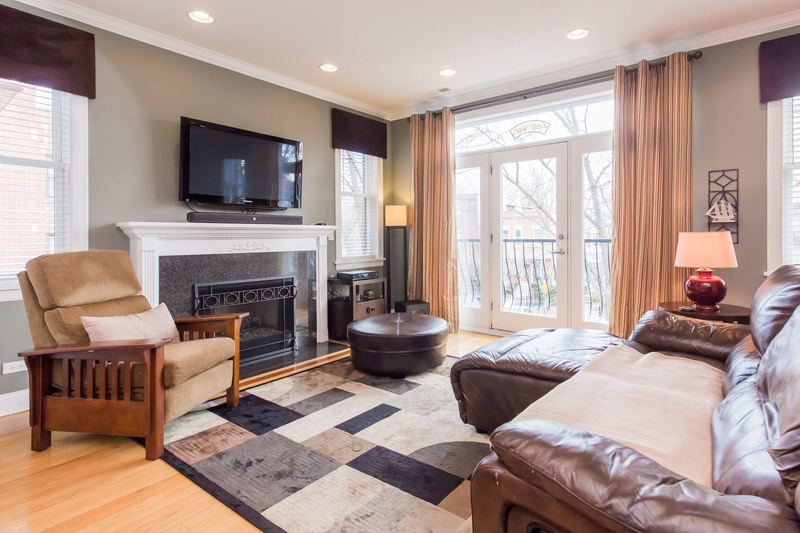 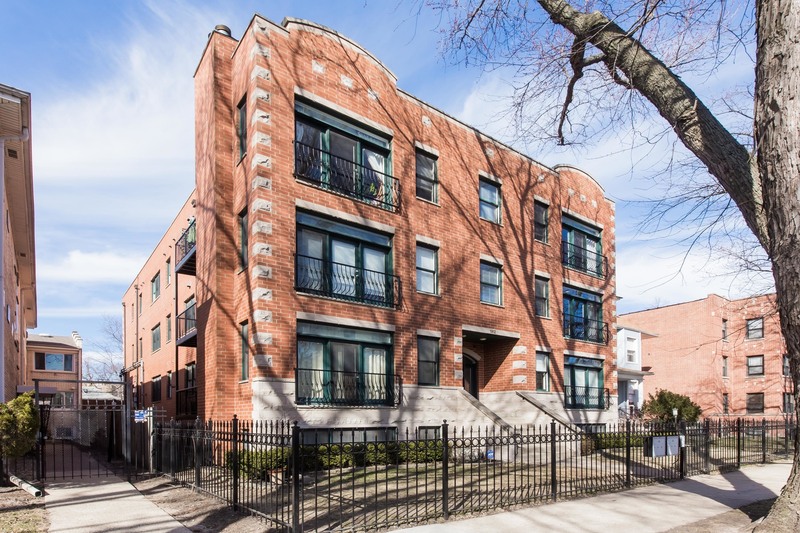 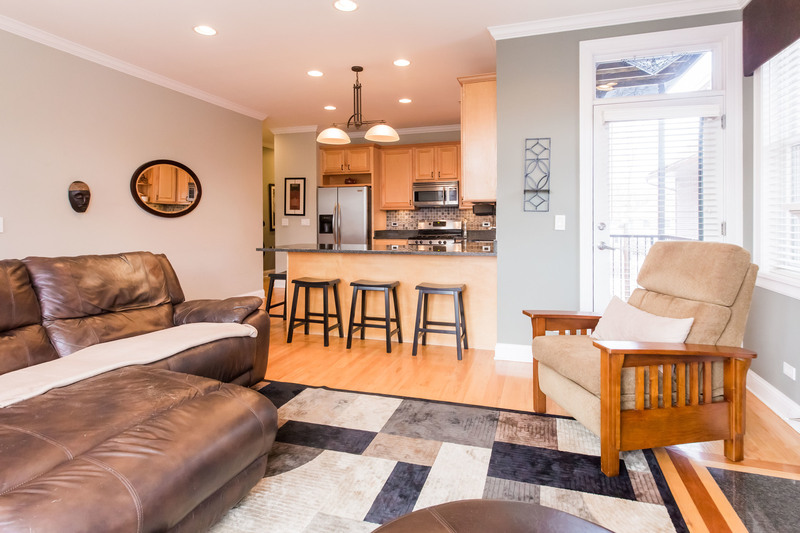 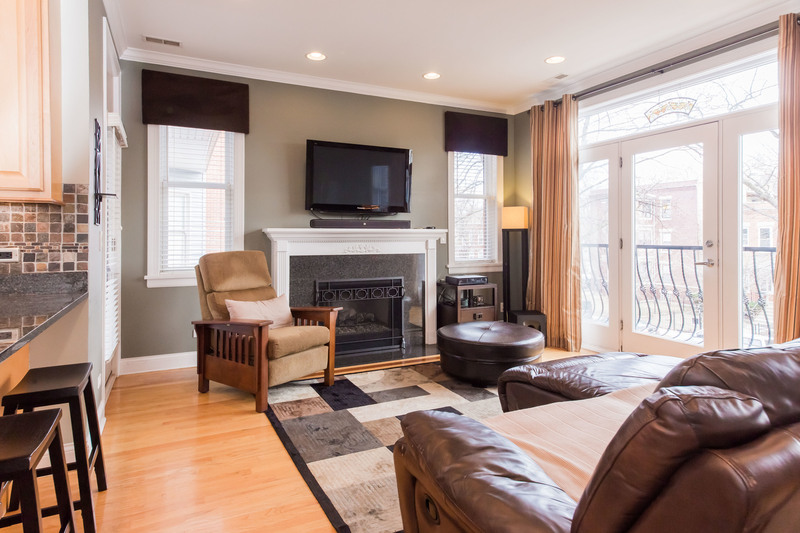 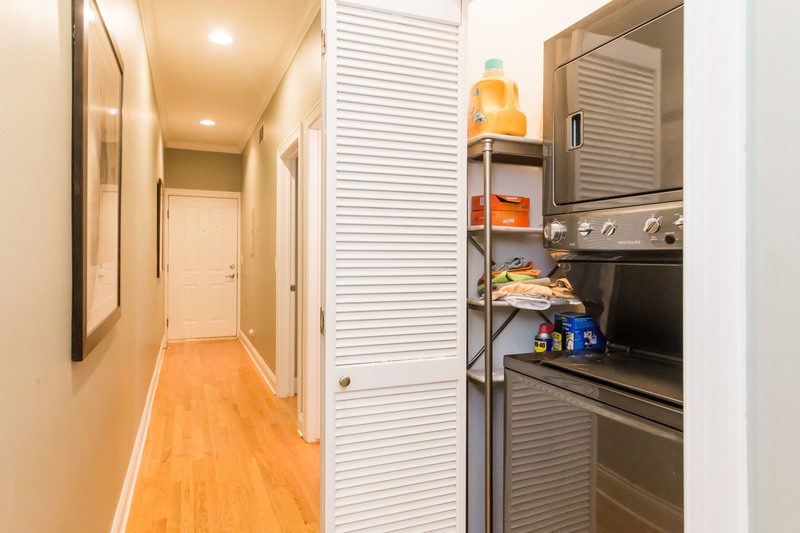 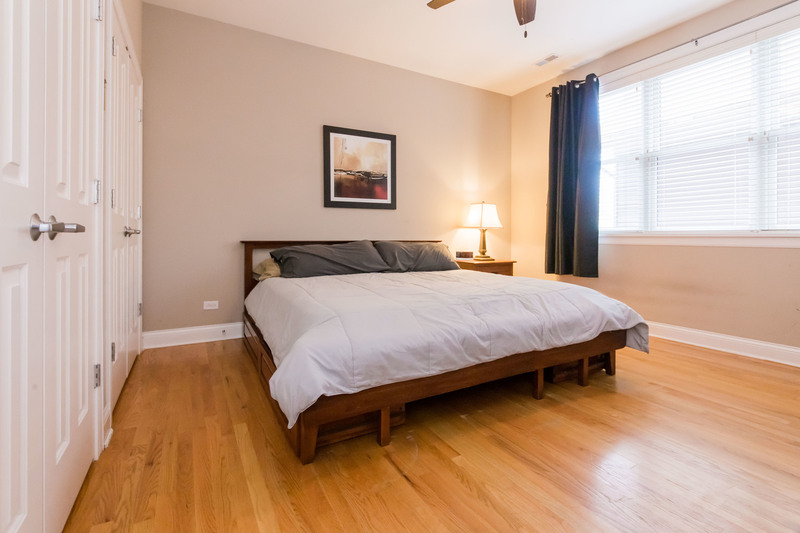 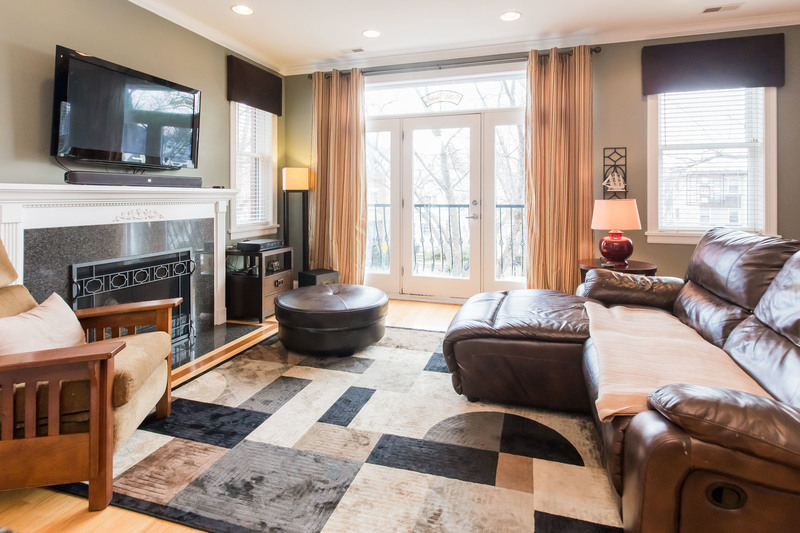 Rarely available, newer construction penthouse 2 bed/2 bath in Rogers Park! 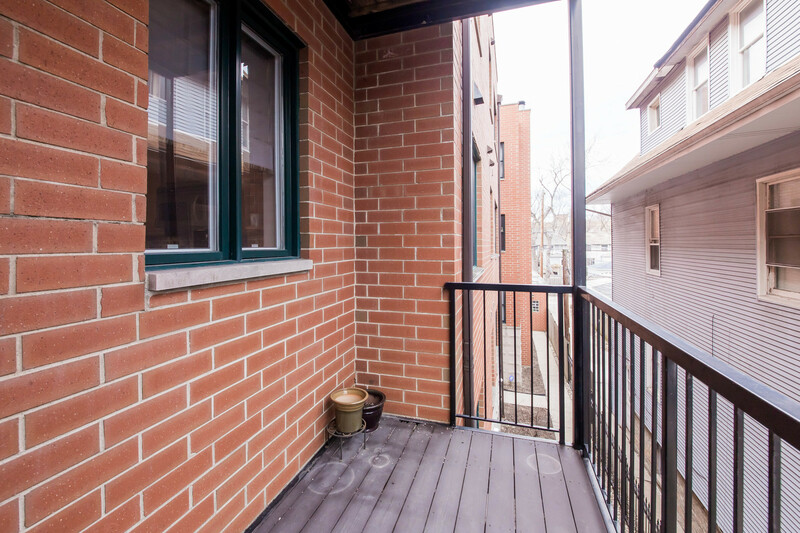 Bright and sunny south facing unit features an open floor plan with wood burning/gas fireplace, in-unit laundry, hardwood floors throughout, and lots of closet space. 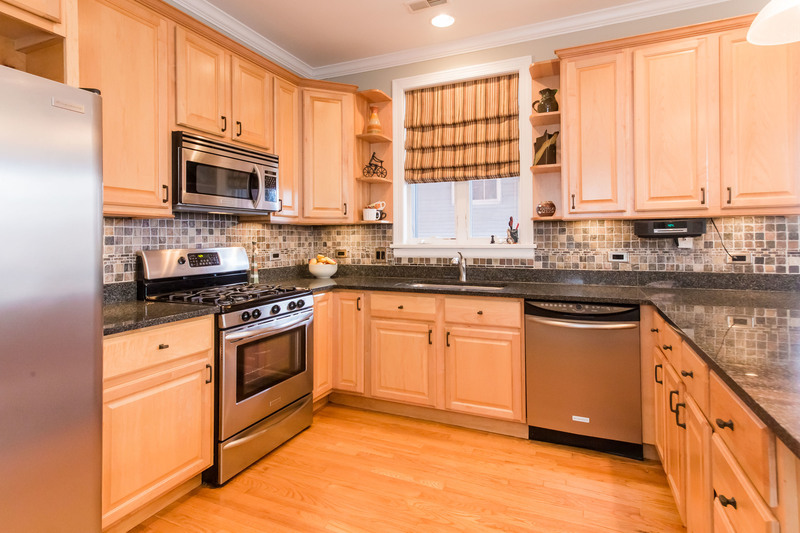 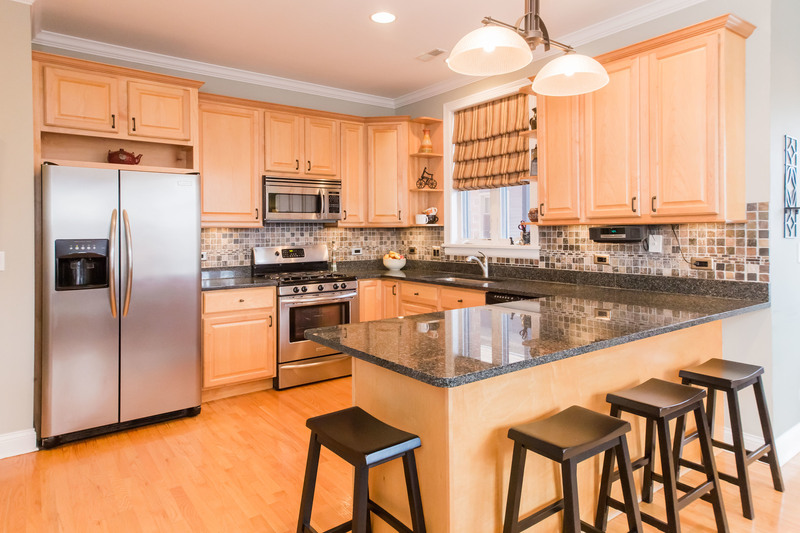 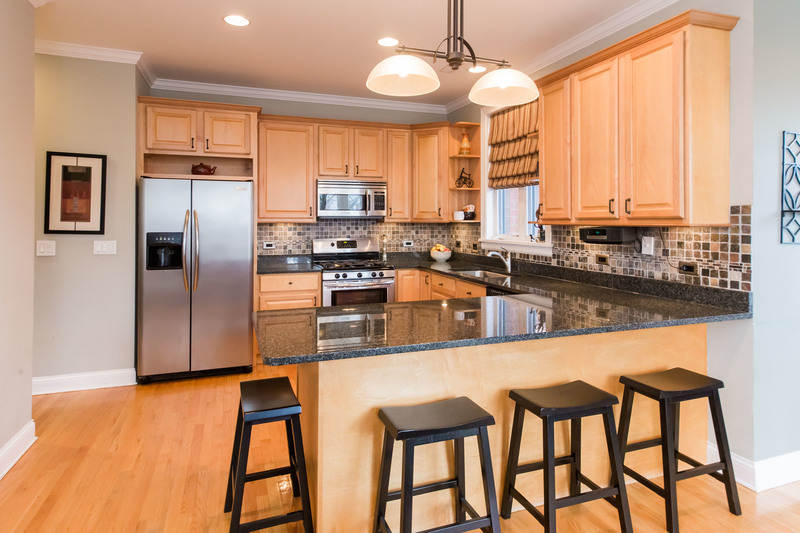 Spacious, well designed kitchen has stainless steel appliances, granite counters, stone backsplash, and large breakfast bar. 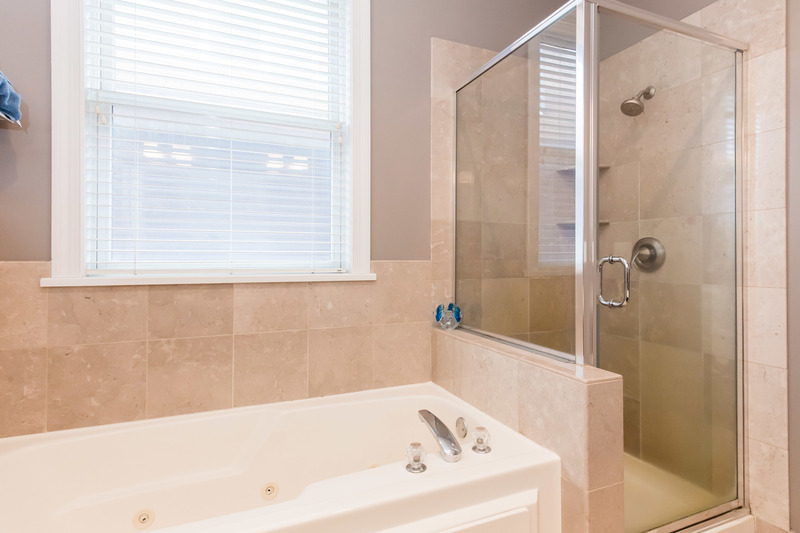 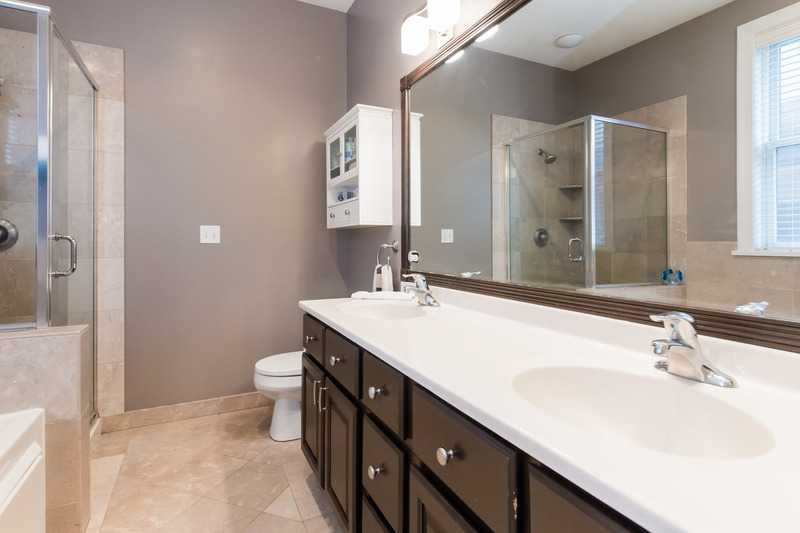 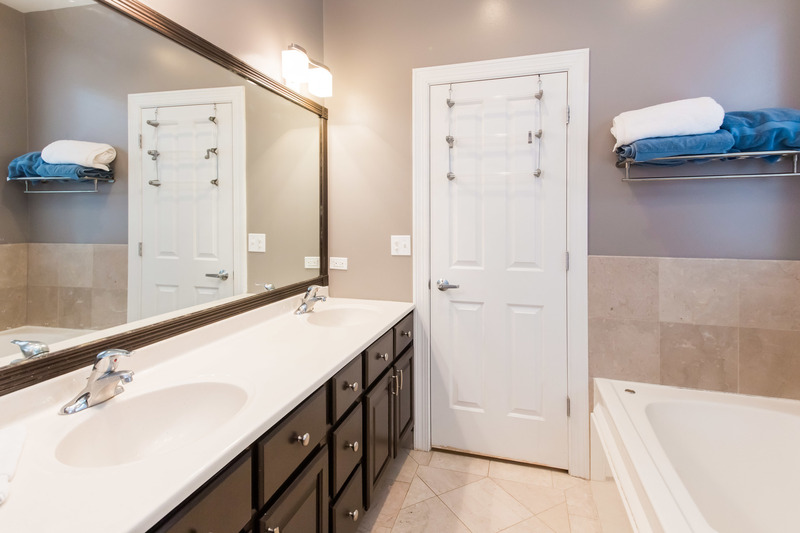 Master bath features double vanity, jacuzzi tub, and separate shower. 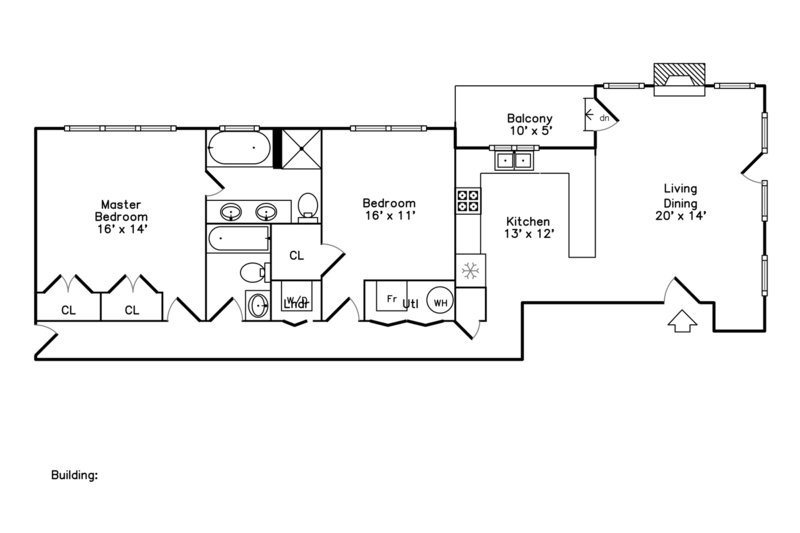 Condo also has private balcony and garage parking. 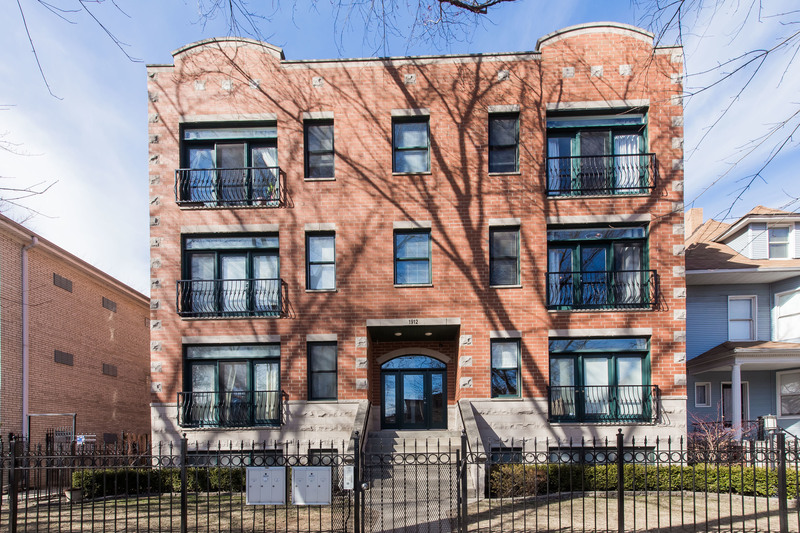 All brick building with healthy association. 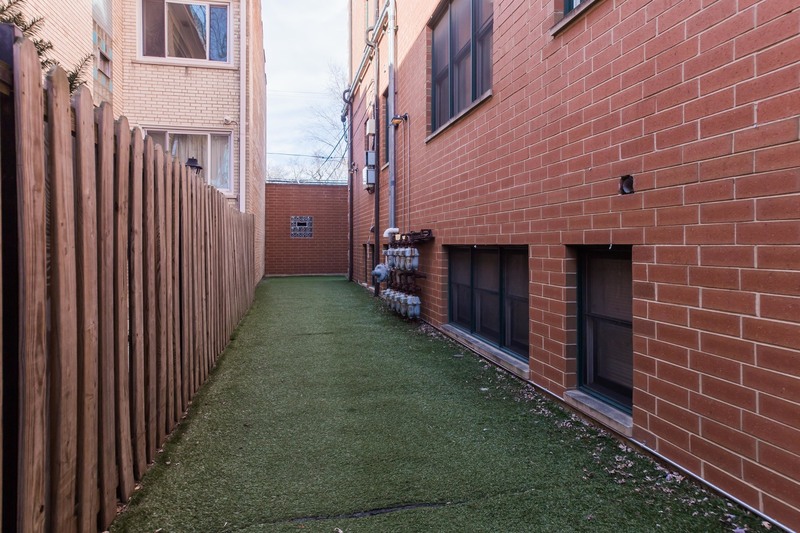 Pet-friendly building with dog run on-site. 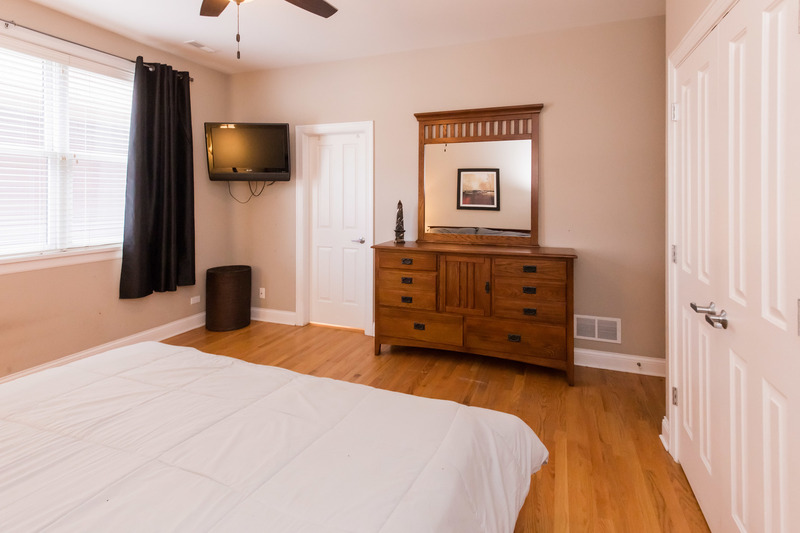 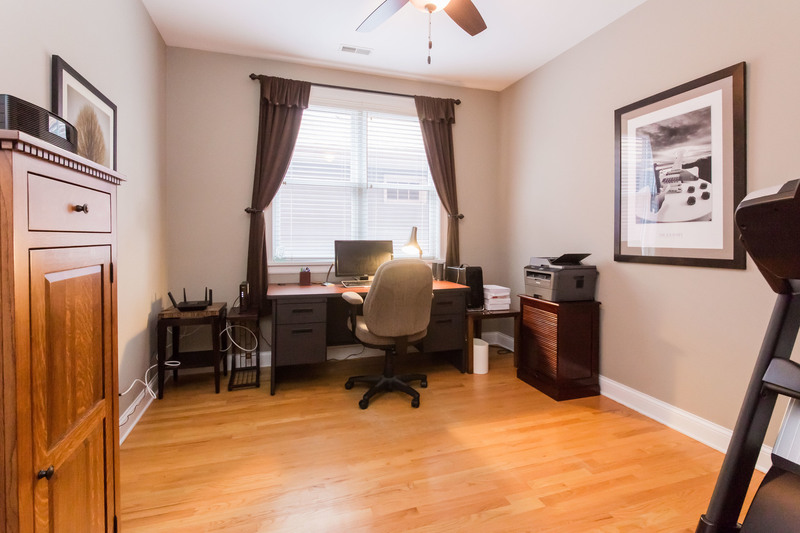 Close to train, parks, and the lake! 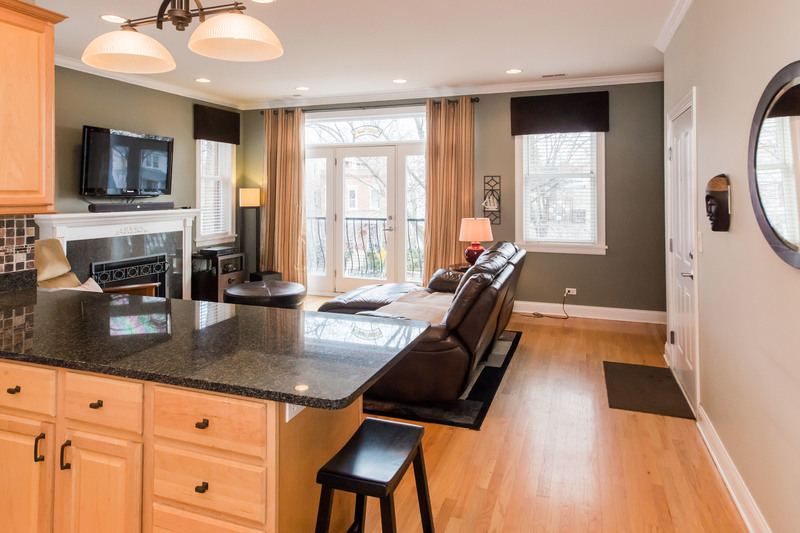 Rare to find newer builds in Rogers Park.